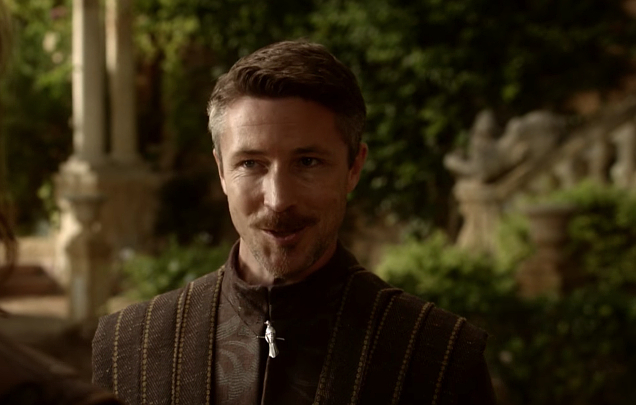 Blue Book, the new series from History Channel starring Game of Thrones actor Aiden Gillen and Hallmark’s Cooking With Love start filming in Vancouver and British Columbia this week. Oscar-winning filmmaker Robert Zemeckis just wrapped production up The Women of Marwen in the Vancouver area in October, but his latest project starts filming in the area this week. Blue Book received a ten-episode, straight-to-series order from the History Channel. As the title suggests, the series is based on the top secret UFO investigations carried out by the US Air Force throughout the 50s and 60s which were dubbed “Project Blue Book”. Game of Thrones star Aiden Gillen will portray Dr. Josef Allen Hynek, a talented scientist who eventually became the Chief Scientific Advisor for the government’s work on Project Blue Book. Laura Mennell (The Man in the High Castle) plays Hynek’s wife, Mimi. They’re also joined by Michael Harney (Orange is the New Black) and Ksenia Solo (Lost Girl) who play General Hoyt Vandenberg and Susie Miller respectively. Thanks to @LukeJFontaine, we know that one of the early filming locations for Blue Book will be the ever-popular Riverview Hospital in Coquitlam. Seems like a perfect place to carry out top-secret government work. Blue Book continues filming in British Columbia until April 16th and is expected to premiere in 2018 on the History Channel. Like Kristin Booth’s Heart of the Mountain, another Hallmark star is behind the camera for an upcoming movie for the network. Hallmark fans will recognize Surrey’s own Ali Liebert from Chesapeake Shores, Anything For Love and Autumn in the Vineyard, but this time she’s producing Cooking For Love. Ali can also be seen in the Vancouver-filmed feature film Wonder, which is in theatres now, and in A Gift to Remember, which premieres on Hallmark December 2nd. No plot details have been released so far, but Cooking With Love will star Brett Dalton (Agents of S.H.I.E.L.D.). Kimberly Sustad (The Romeo Section, Walking the Dog) and Kimberley Sustad (Prison Break, When Calls the Heart) will also be appearing. Once more information is available we’ll update this article. Cooking With Love continues filming in British Columbia until December 21st and will during Hallmark’s Countdown to Valentine’s Day series airing in February. If you see any of these productions, including the Blue Book or Cooking With Love filming in Vancouver and British Columbia, be sure to let us know by tweeting us (@WhatsFilming) or via our Submit a Location page.